We believe our approach to carpet cleaning is unlike any of the other Santa Ana cleaning companies you are going to come across. We bring a green approach to everything we do. It is our opinion that organic carpet cleaning not only reduces our carbon footprint, but it also eliminates any potential chemical threats to yourself, your pets, or your children. Yet nothing in the way of quality-in-the-finished-product is hampered by embracing green-friendly carpet cleaning services. Compare our green-friendly services to what other companies bring to the table. Not only will you be unable to tell the difference, but we guarantee that you are going to find the quality in our completed projects to be substantially higher. 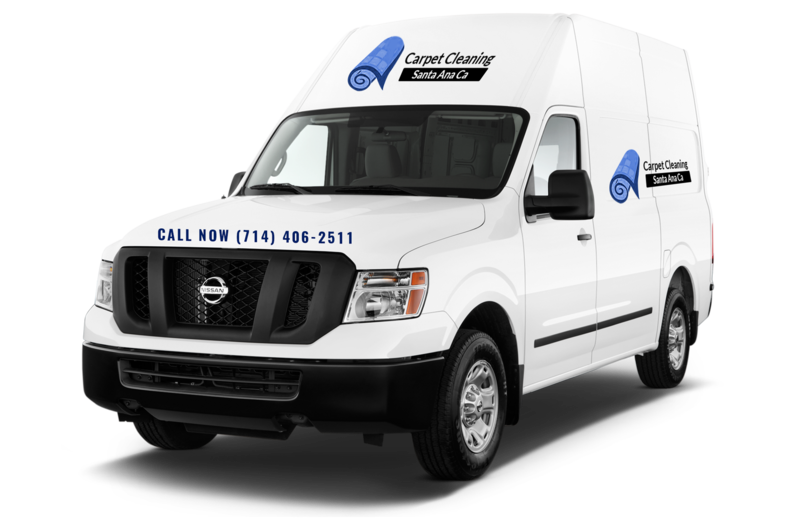 Cleaning services that truly define the concept of wall-to-wall carpet. Cleaning services designed to make moving in much more pleasant. Cleaning services designed to make moving out much easier. Removal of all stains and odors.